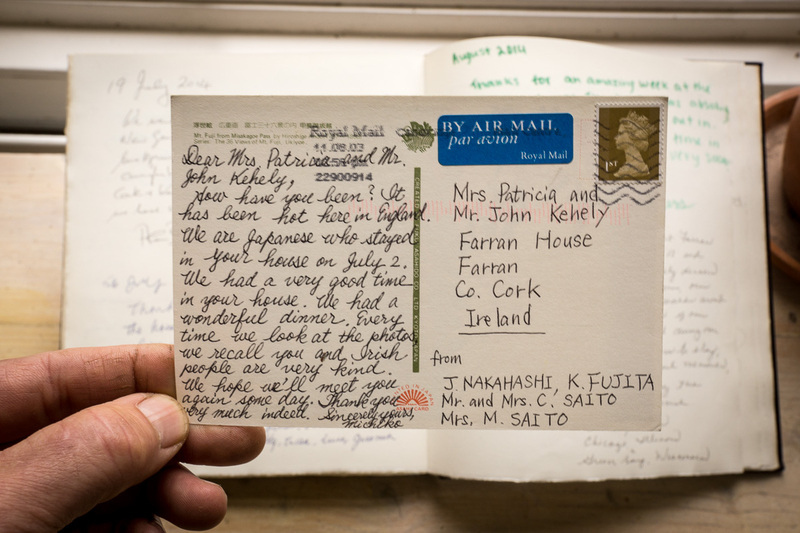 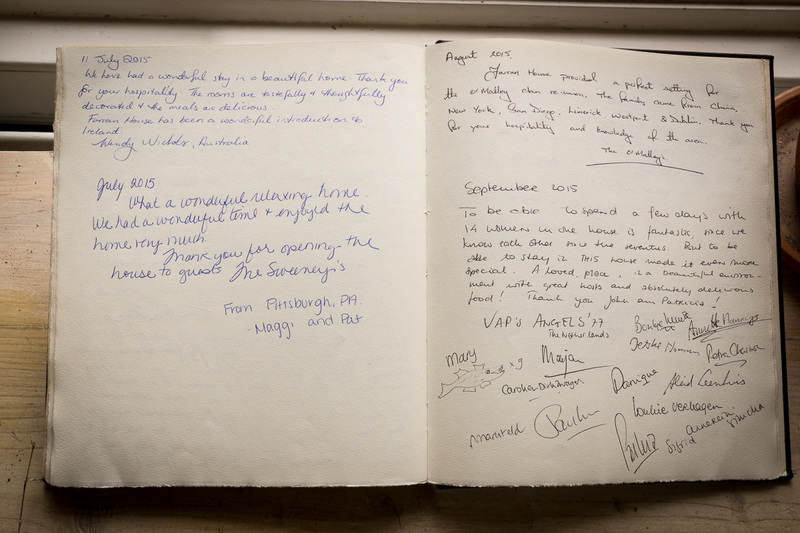 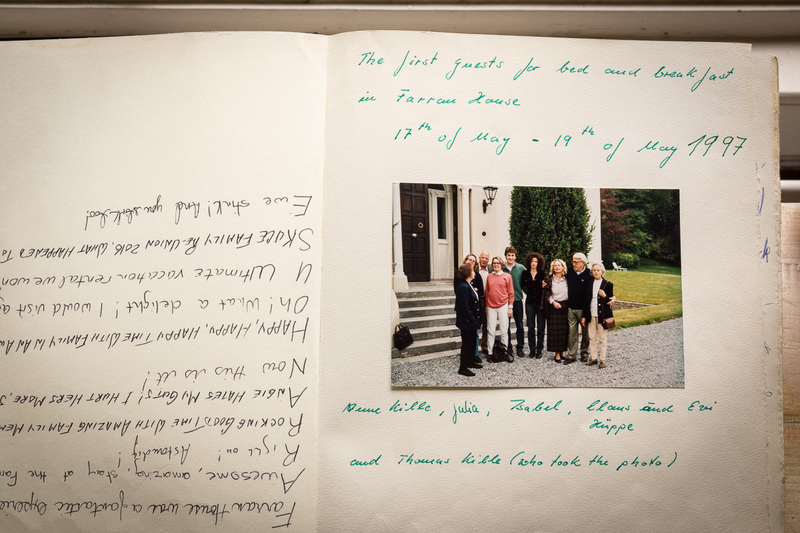 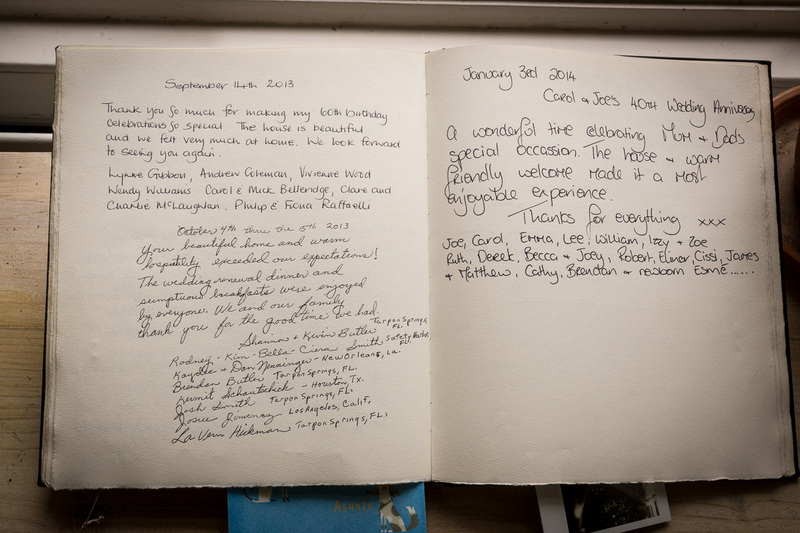 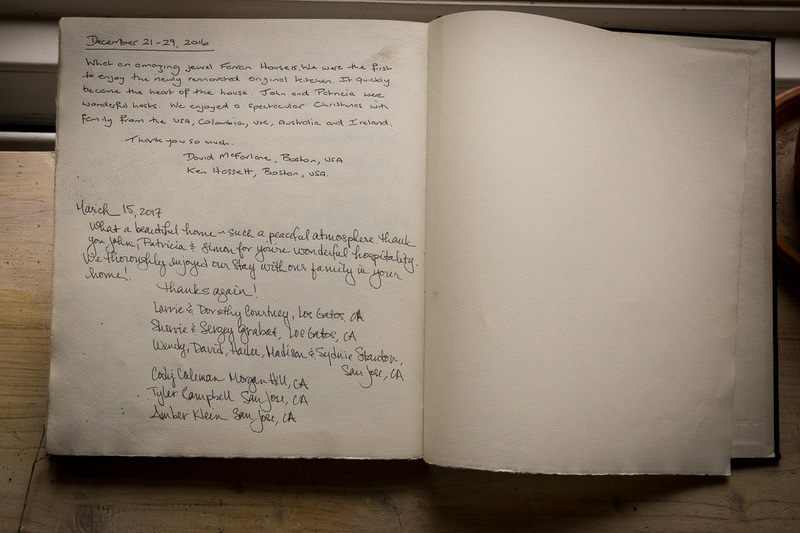 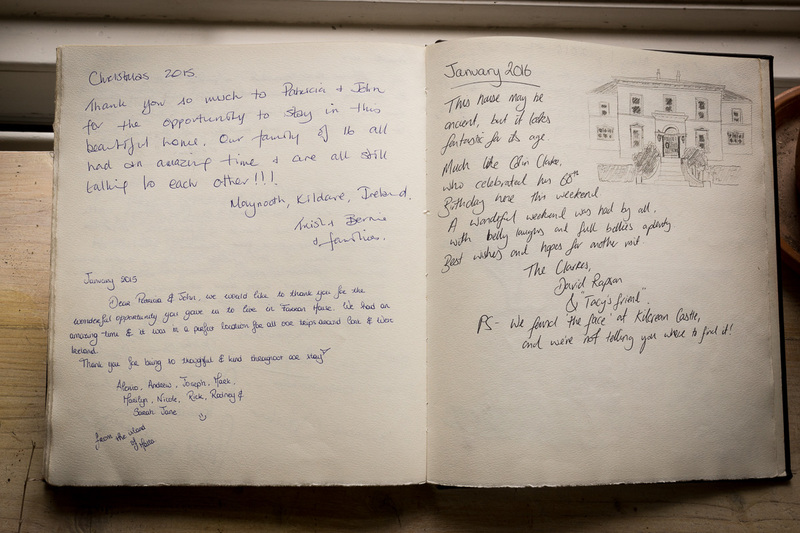 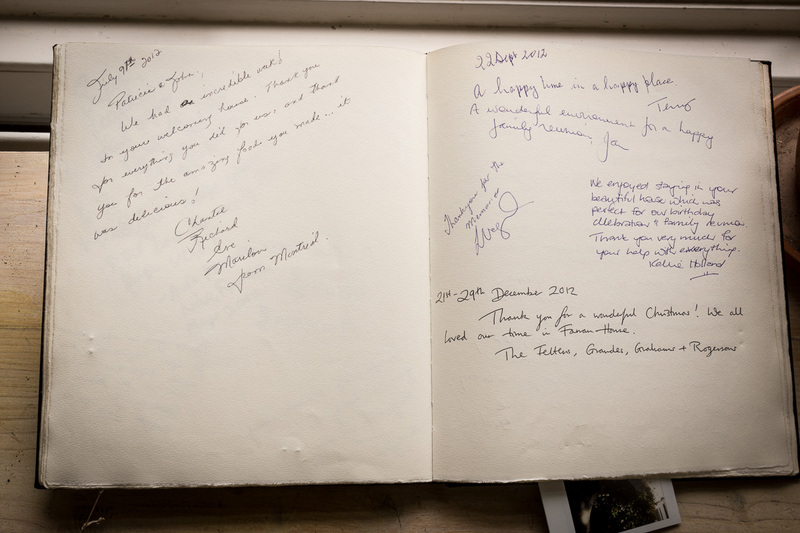 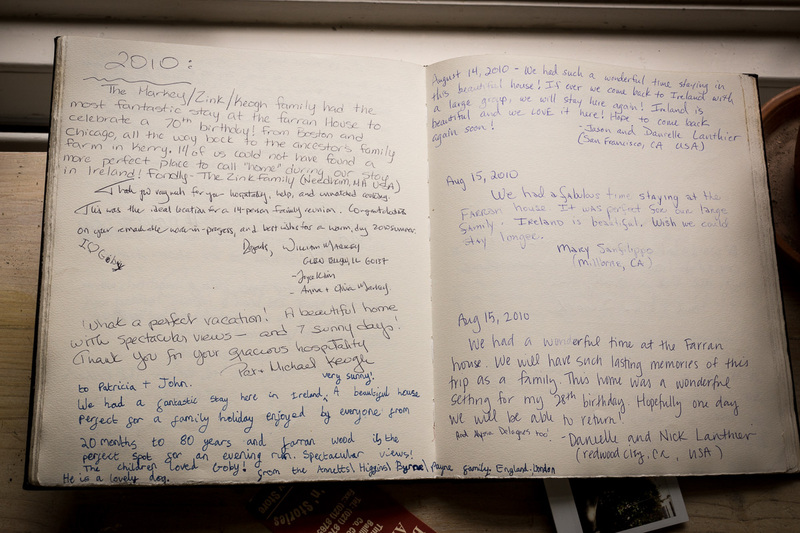 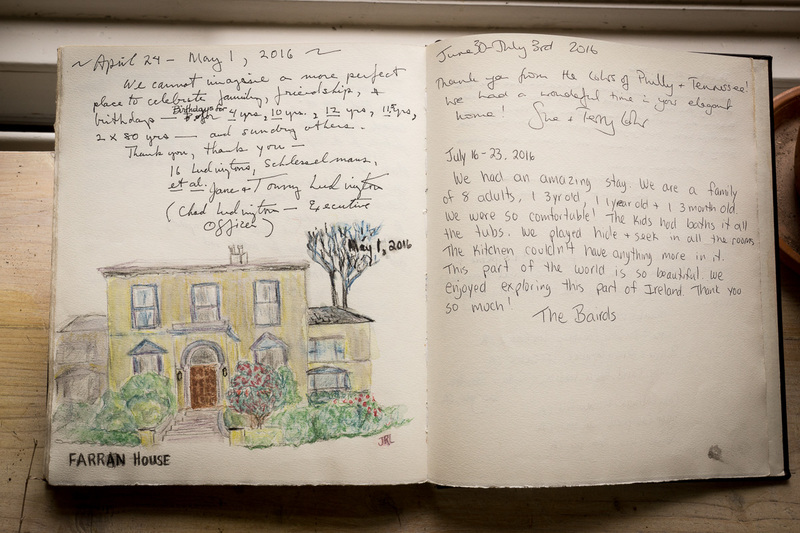 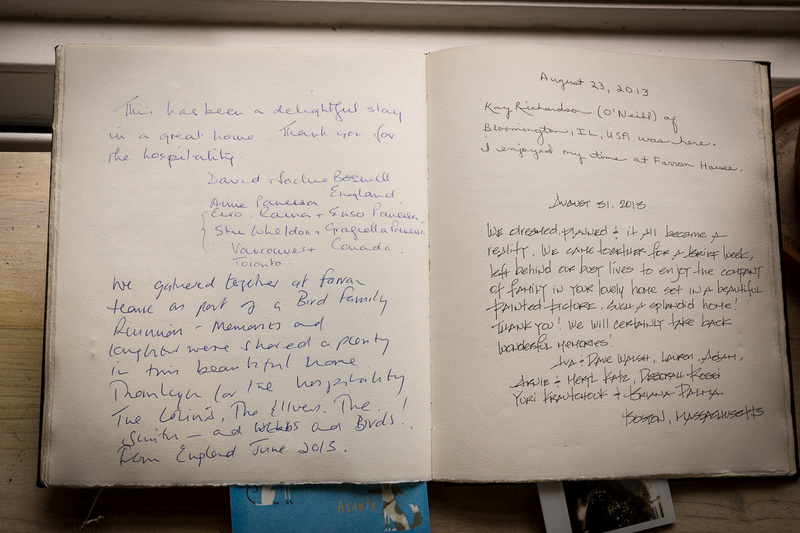 We have a guestbook in the drawing room at Farran House. 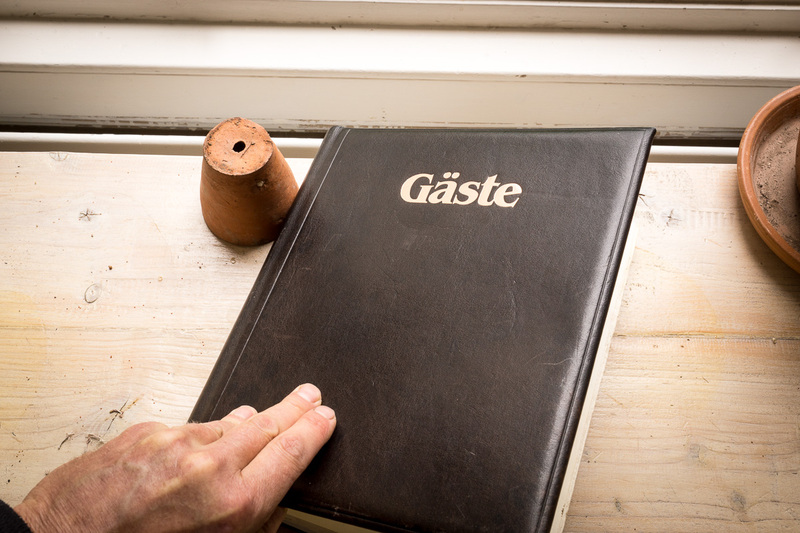 Sometimes our guests write something about their stay. Here are a few random pages from it.